The first of 16 solar-powered aerators will be installed along the Darling River immediately in an effort to help oxygenate hypoxic waters and stave off more fish deaths amidst a “red alert” for blue-green algal blooms. The Sydney Morning Herald reports that the first of the machines, which can increase water oxygen levels in areas about the size of a basketball court, will go into Pooncarrie close to the site of last week’s mass fish deaths. 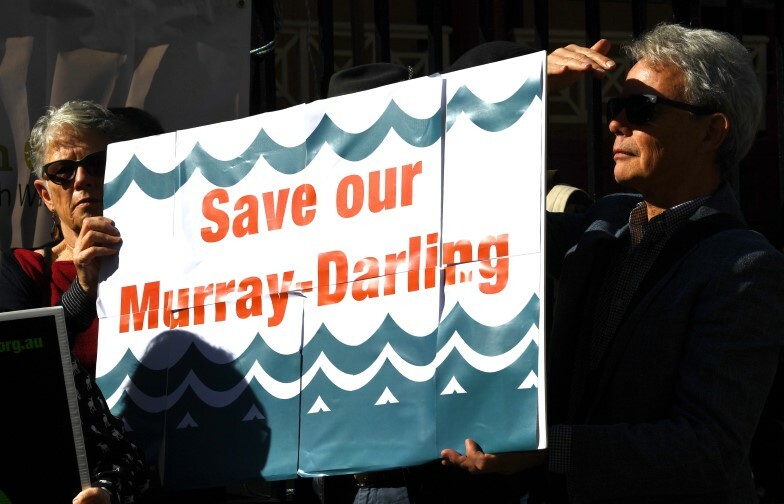 The news, which follows reports of further fish kills in NSW, comes after Murray-Darling Basin Authority chief executive Phillip Glyde rejected both that exact figure of deaths and accusations of flow mismanagement. 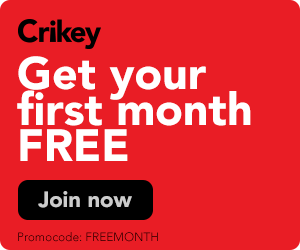 The federal Greens have offered to conduct citizenship ceremonies through a legal loophole for any local councils not observing Australia Day, in an effort to stymie Scott Morrison’s clampdown. According to The Australian ($), Greens leader Richard Di Natale has received advice from the parliamentary library indicating that federal MPs can conduct ceremonies “at any time or place of their choosing” and without approval from the immigration minister or the Department of Home Affairs. However, Greens MP Adam Bandt and the party’s nine senators would still require department assistance for practical necessities such as the names of citizenship applicants. Nationwide protests in Zimbabwe over spiked fuel prices have turned deadly, with reports of several killed and 200 arrested during clashes between protesters and security forces. The ABC reports that rallies have now hit their second day after the new Zanu-PF Party, mired by the country’s worst economic crisis in a decade, increased the cost of petrol by 150% in an attempt to ease fuel shortages. With fuel prices now the highest in the world at A$4.60 per litre, reports have emerged of the government blocking social media channels, protesters burning tyres and barricading roads, and the headquarters of opposition party Movement for Democratic Change being set alight during the chaos. One thing I will say to young people: when someone’s giving you these substances and pills, don’t think you’re going to have a great time. Don’t think it’s going to make your fun experience of a festival better, it’s absolutely not and it’s wrong. The Labor leader offers some at best questionable advice to the youths. Students for Sensible Drug Policy will launch #BeHeardNotHarmed, the first national, youth-led campaign in support of pill testing, with speeches from Greens leader Richard Di Natale and Victorian upper house member Fiona Patten. One Nation candidate Mark Latham will launch his 2019 “Save Australia Day” campaign. Director of the UWA Centre for Software Practice Dr David Glance will present “The facts and fears of facial recognition” at the City of Perth Library. The OECD will release a global ranking of tax rates showing Australia comes in third highest for new investments at 28.5%.